"It's going to obscure who you are and where you're at when making these transactions. So that's a big privacy advantage there." "You don't need the internet to use Bitcoin." "With the help of the goTenna Mesh SDK, our friends at Samourai Wallet have created an app in the spirit of Eric Hughes’s cypherpunks manifesto"
Without relying on cell service or an internet connection, goTenna Mesh generates a signal that connects with other units within range, effectively creating a people-powered, decentralized mesh network. 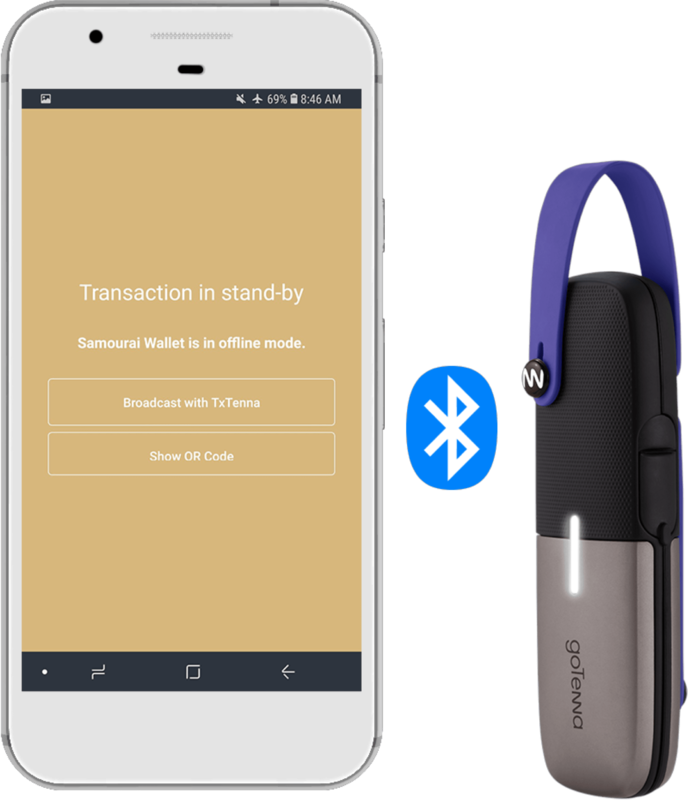 Powered by goTenna Mesh, TxTenna is an Android app that enables off-grid broadcasts of signed Bitcoin transactions from Samourai Wallet.  When goTenna Mesh pairs with your phone, Samourai Wallet will generates a prompt to use TxTenna where transactions will broadcast over the network until it reaches an online TxTenna user, up to three hops away. Through the online TxTenna user, transactions are confirmed on the Bitcoin blockchain and a private confirmation message is relayed back to the original TxTenna user. Create robust, secure, decentralized communication networks compatible with smartphones. Sign up to receive updates about TxTenna.